In Showa period, because of the Second World War,Japanese land was devastated and about ten years were neededto start retrieve parks and gardens. From 1954 to 1973, Japaneconomics powerfully developed and Tokyo Olympics and Expo'70in Osaka add momentum to the economy.Those events andhousing complexes provided green tracts, and pollution problemawoke people to think about the environmental issues to solve. 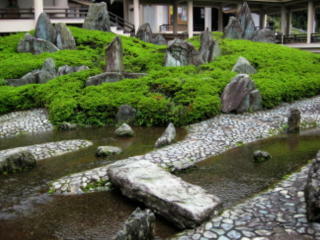 In Showa period, the major stream of garden style wasdivided in three; the raditional Japanese garden, Zoki garden andthe modern Japanese garden. 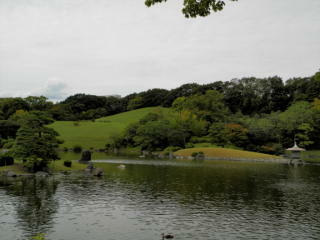 Zoki garden was developed from naturalized garden of Meijiperiod. Zoki is a kind of trees which are planted near village forfirewood. 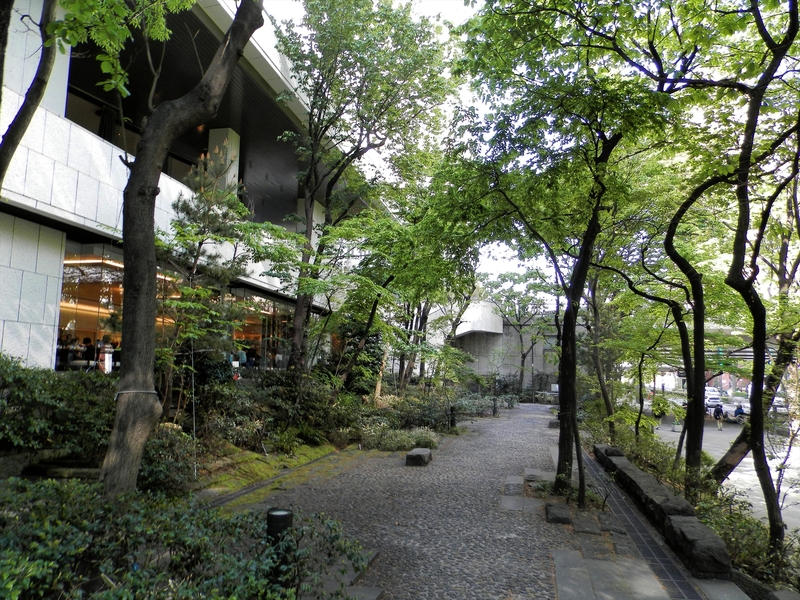 These trees reminded people of their hometown andbecame popular to get away their daily life in the garden.Because Zoki is cut down regularly,the trees form multi-stemmedshapes and from Zoki gardens multi-stemmed trees becamecommon in the Japanese tree market.